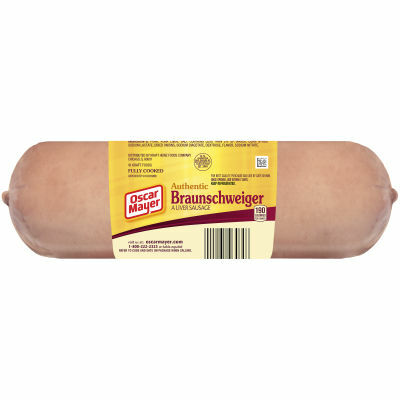 Oscar Mayer Braunschweiger is made with quality ingredients and packed with flavor. Add it to your favorite sandwich, spread on a cracker or enjoy by itself for a quick and tasty snack. Serving size 2 oz. (56g).